To order 6 to more copies of the Provincial Directory online using PayPal, please click the Buy Now button below. 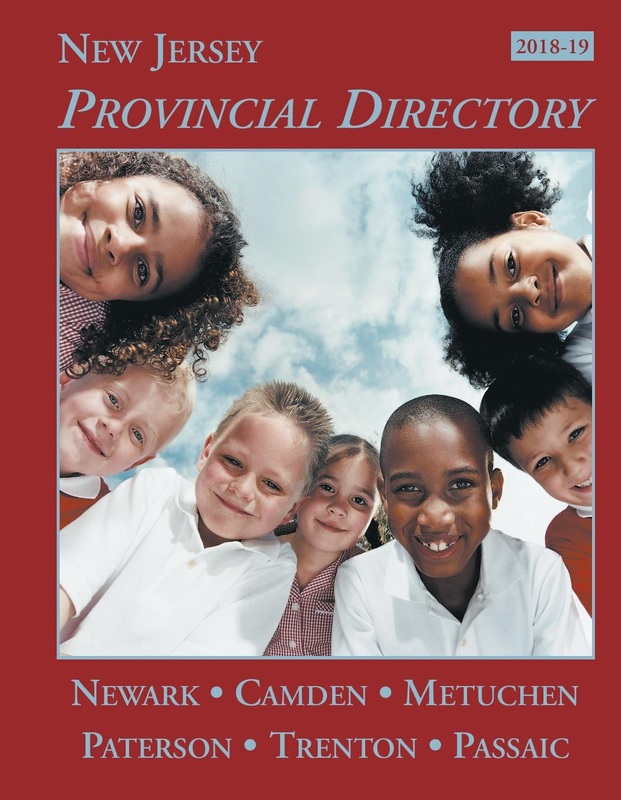 Each year we look forward to producing a quality & useful resource, The NJ Provincial Directory. Historically, we have released the publication on a calendar year basis in the early months of the year. In order to provide a more up to date resource for a greater portion of the year, we have decided to change the publication date to follow more of an academic year schedule. This will allow us to incorporate the large number of priest personnel and ordination assignments that are generally announced by each Diocese in late June. The NJ Provincial Directory includes listings for the Newark Archdiocese, Dioceses of Camden, Metuchen, Paterson, Trenton, Passaic, Syrian and other Eastern Catholic Rites in New Jersey. Over 400 pages of full listings for diocesan administration, directory of clergy, parishes and schools, institutions, necrology and much more. Our goal is to have the book ready for distribution this year by late August/early September. $29.95 each or $27.95/each for 6 or more copies.